Copper + Cream is a boutique event planning and design firm based in New York City. A love of authentic, elevated entertaining with an emphasis on guest experience is behind every Copper + Cream event. We believe that each event should feel as special as the individuals being celebrated. From birthdays to wedding days, we love partnering with clients to blend tradition with personal touches and thoughtful details, creating a timeless experience that’s truly their own. 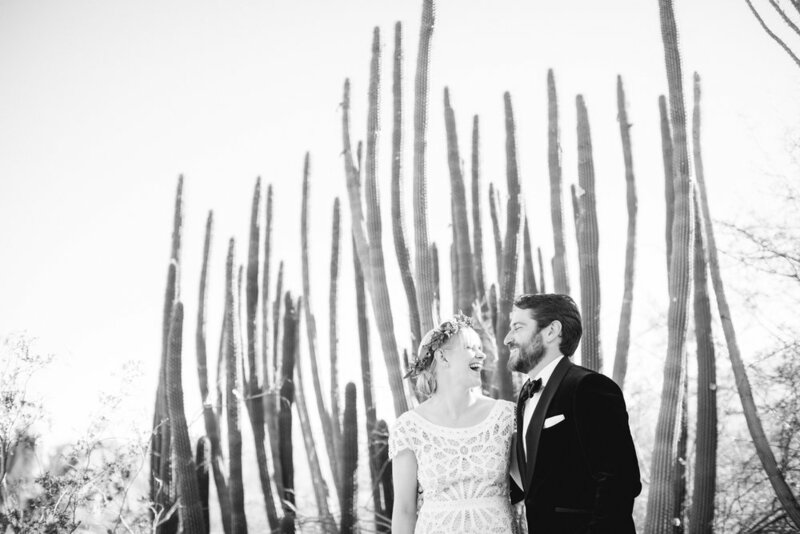 Blaire founded Copper + Cream after planning her own Southern California wedding. A lawyer by training but a creative at heart, Blaire enjoys both the practical and creative aspects of event planning. Armed with the belief that special moments—big and small—are worth celebrating, Blaire loves planning highly personalized events that embody the easy elegance of her West Coast upbringing. When she's not planning parties, Blaire enjoys browsing interior design blogs, dreaming up her next adventure and sharing a laugh with her husband over a great meal and glass of wine. A New Yorker with Midwestern roots, Monica made the move to event planning after years of acting as unofficial party planner for her friends and family. Monica got her start in entertainment production and PR, working behind the scenes managing client relations and media for major industry events. Monica planned her own Italian wedding from NYC and brings a love of project management with a personal touch to Copper + Cream. In her downtime, Monica enjoys traveling with her husband, logging miles at the Mile High Run Club and entertaining friends at home.